Video clips, some old, some new. 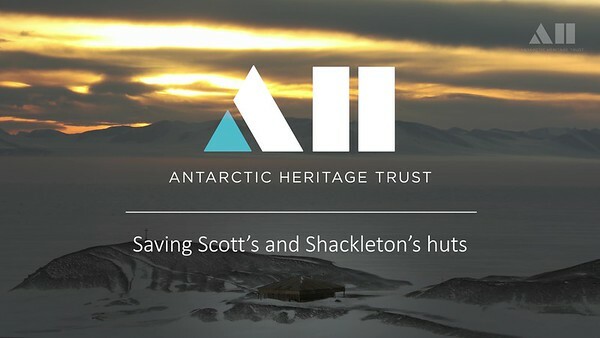 The NZ Antarctic Heritage Trust has spent 10 years saving the huts of the early explorers Robert Scott and Ernest Shackleton. This video is about the work involved, and the huge effort that went into preserving these pieces of Antarctic History.